that tied the whole ambiance together. 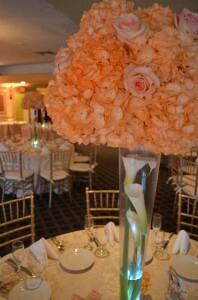 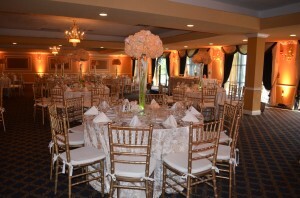 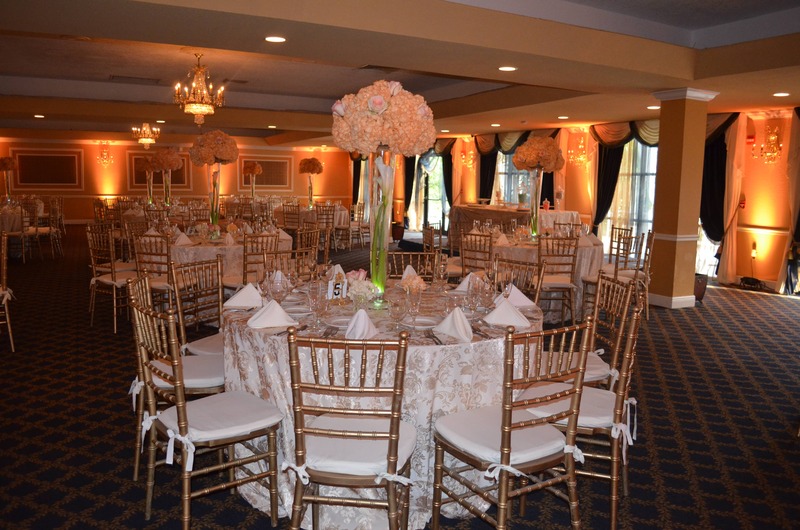 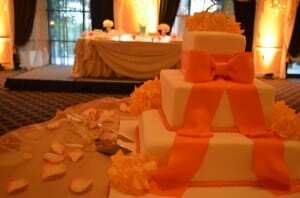 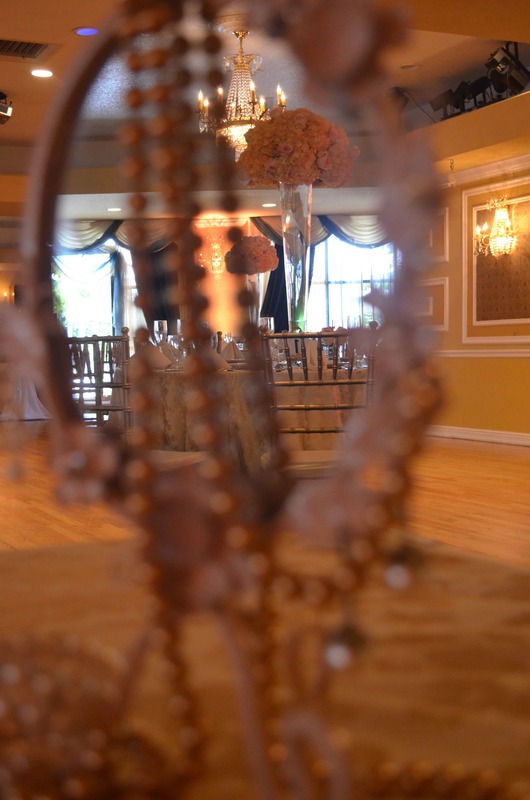 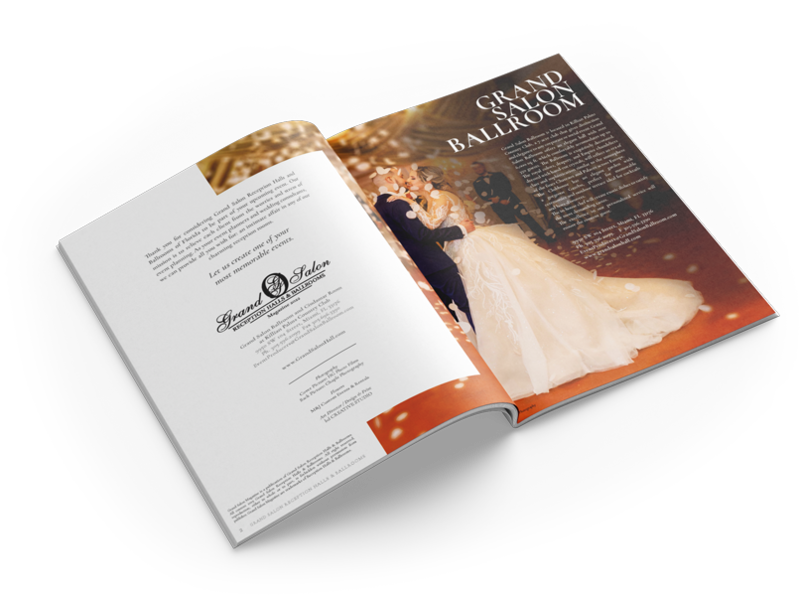 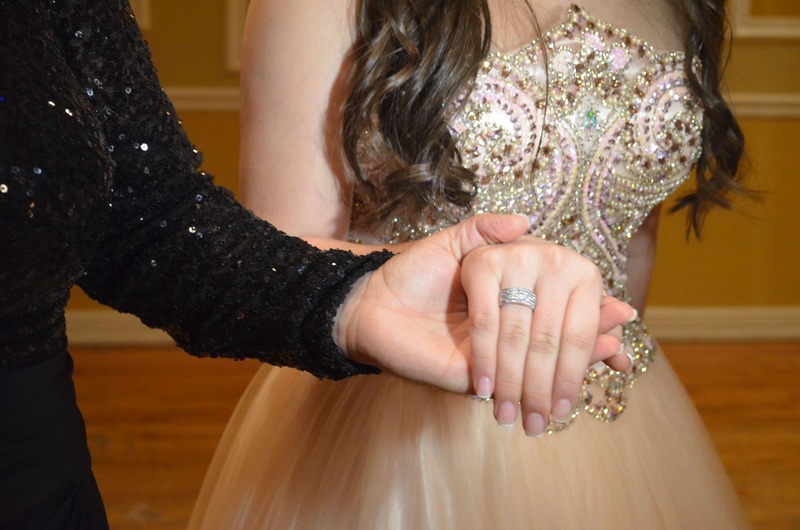 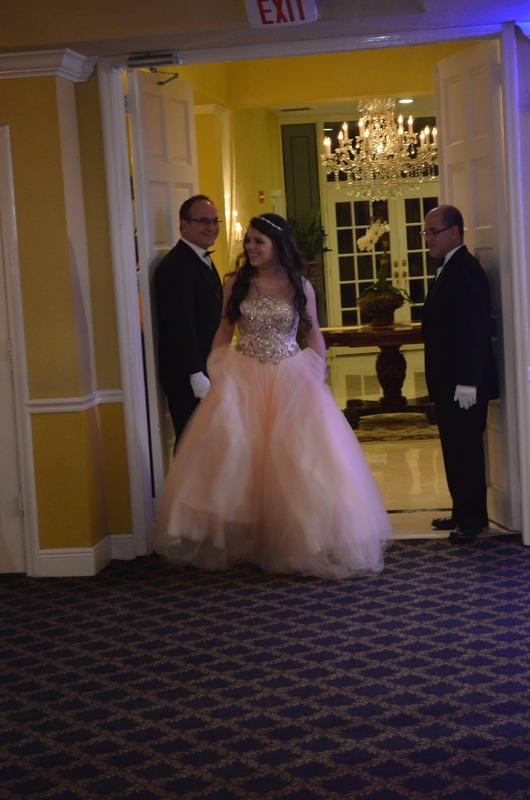 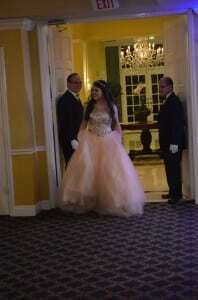 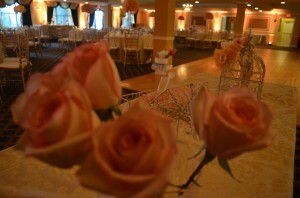 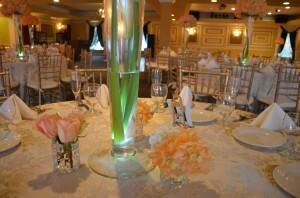 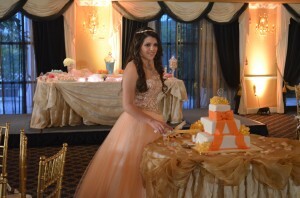 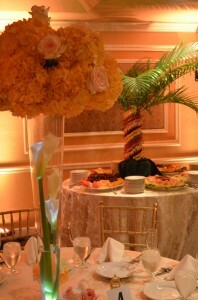 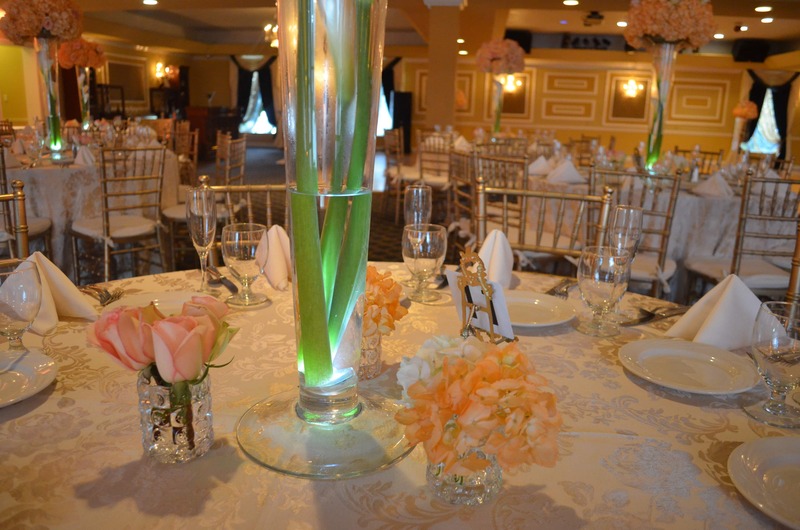 The color of the floral arrangements went perfect with her Quinceañera dress. 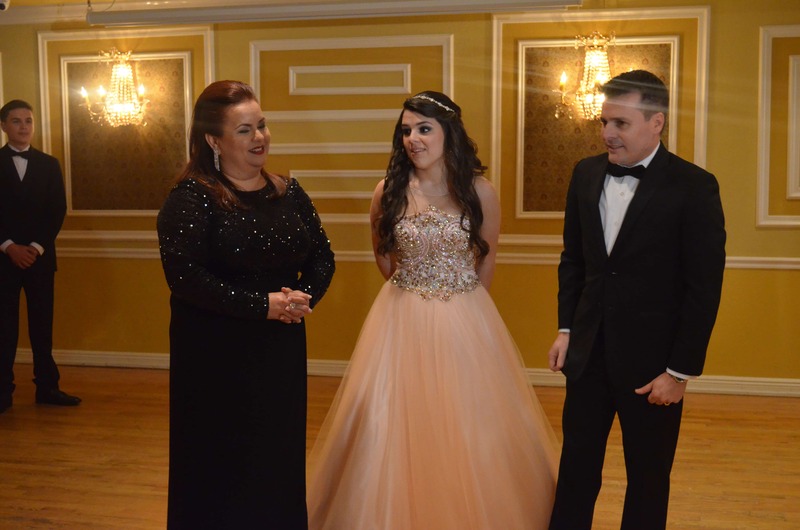 Elizabeth parents were very happy and proud of her. 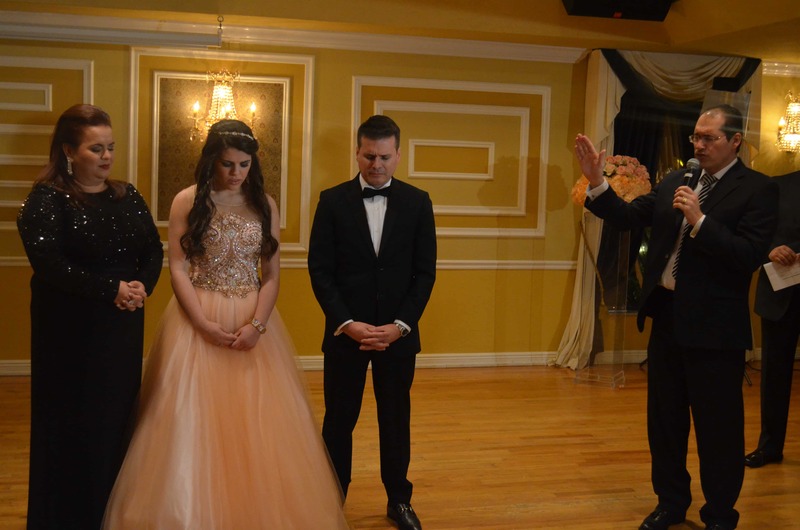 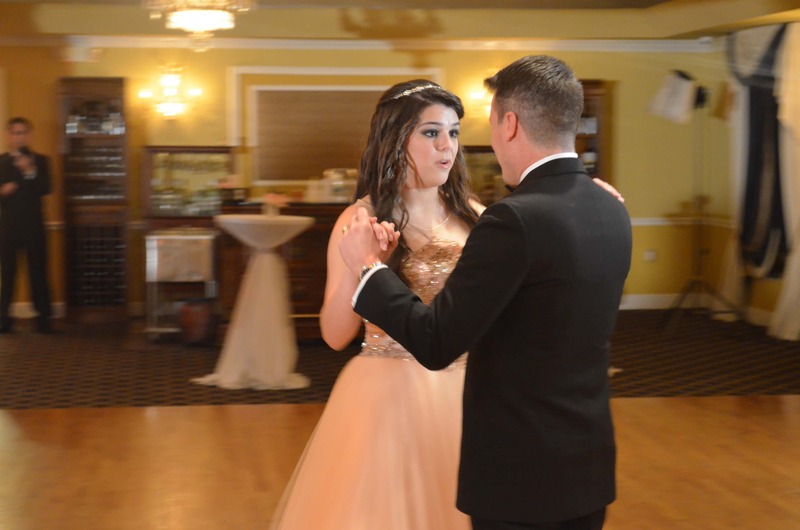 The father and daughter dance was very touching as well as the words of their church pastor. 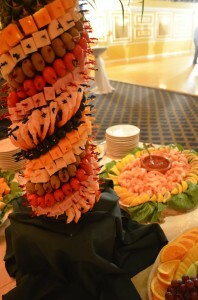 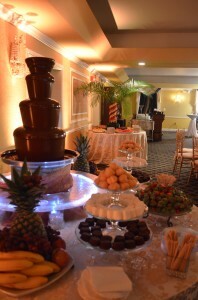 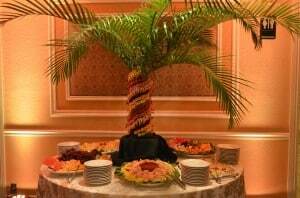 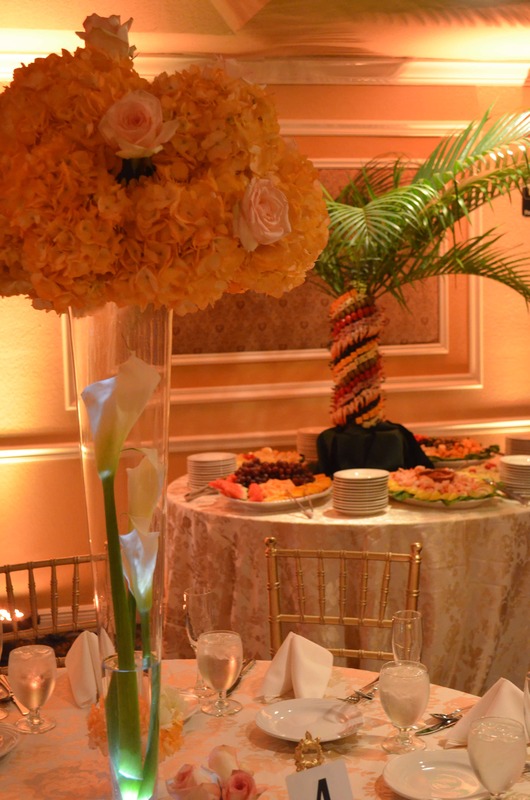 The chocolate fountain and the appetizer palm tree took finger food to another level. 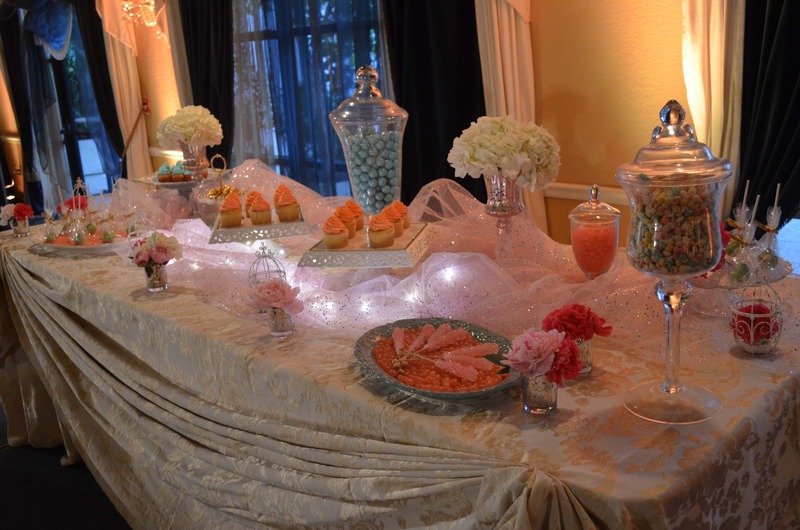 The Candy Station was a very nice touch for Elizabeth younger guests. 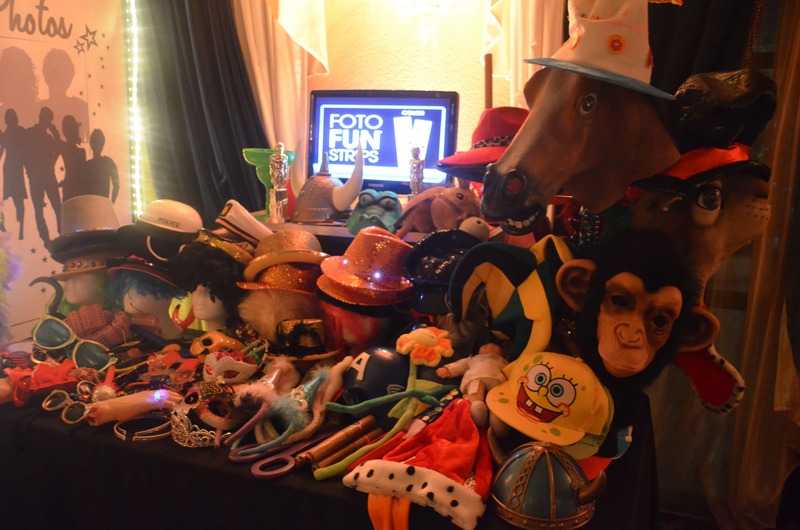 Elizabeth and her guests enjoyed the night with dancing and taking pictures at photo-booth.